Just minutes from the back gate of FLW,Mark Twain National forest and Roby Lake is this desirable 1ac lot in a country setting. 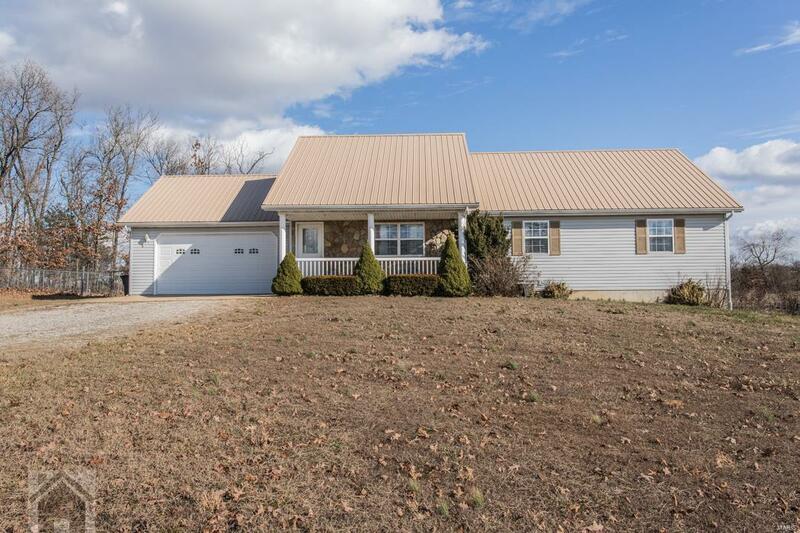 Come take a look at this charming 3,506sqft total bldg home. Inside, the spacious living room invites you in with its presence of natural light. 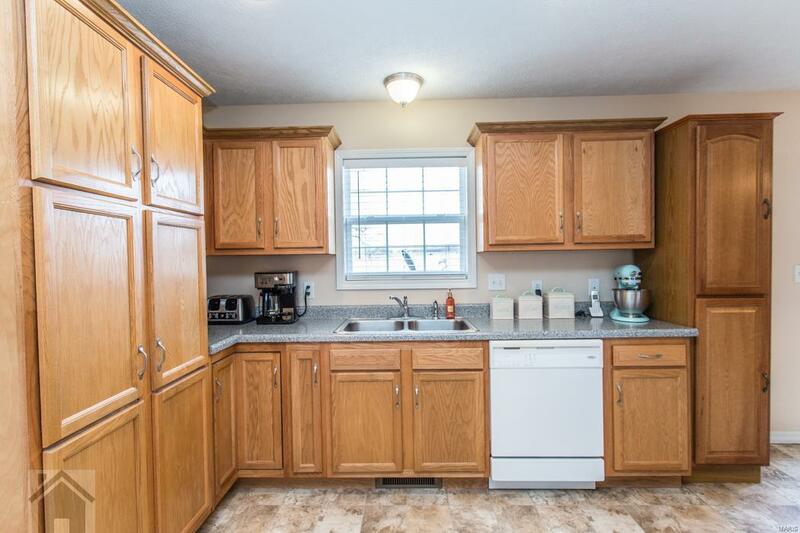 In the kitchen you will find plenty of oak cabinets to include a pantry and lots of space for your large dining room table and access to the large deck that is perfect for barbecuing with a private view. Down the hall to the master suite you will find his and her oversize, walk-in closets and a master bath with double vanity. Also on the main level are 2 more bedrooms, a full bath, and laundry area. 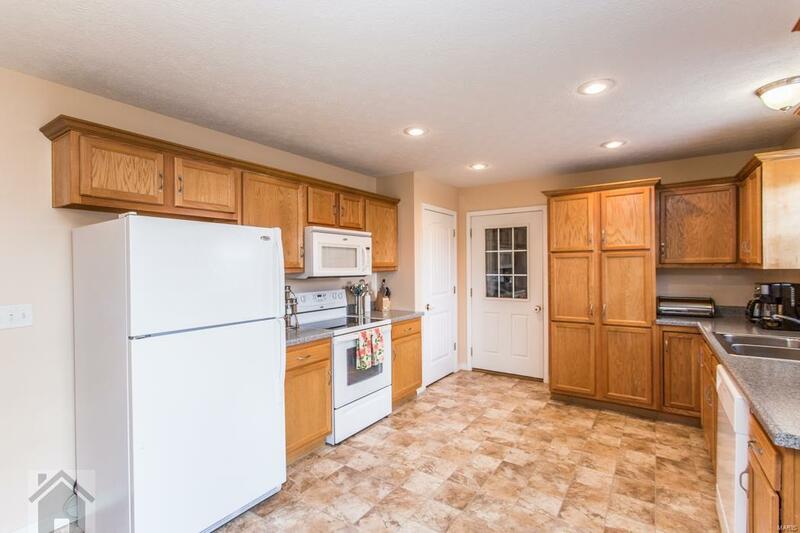 Through the kitchen to the downstairs you will be hit with the WOW factor when you see the rec room that runs the length of the basement! 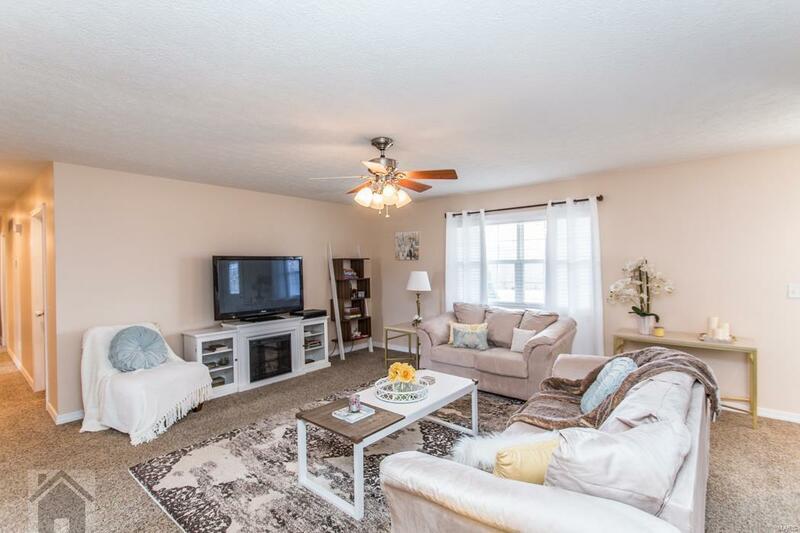 Lower level also features a large family room, another bedroom and a walk out to the huge fenced yard. New metal roof in 2016, you must see this place, this is where you want to be!